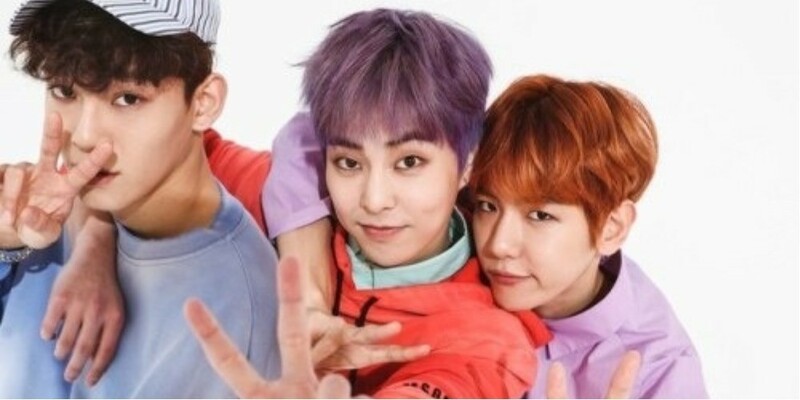 EXO-CBX has a new logo! 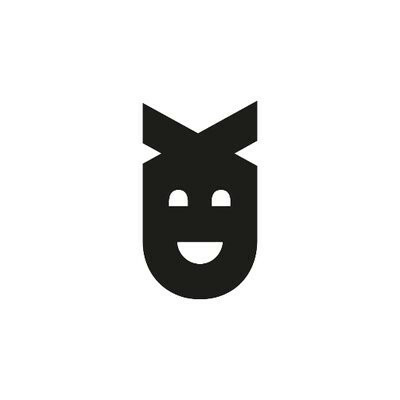 A new group logo is seen on the profile photo of EXO's official social media accounts. It seems the logo is specifically for the group's unit, EXO-CBX, as the design consists of the letters 'C', 'B', and 'X' piled up on each other. The design also seems to resemble a smiley face. Meanwhile, we're D-3 from EXO-CBX's comeback! How excited are you for the trio?